10 Mai Filed under cars. 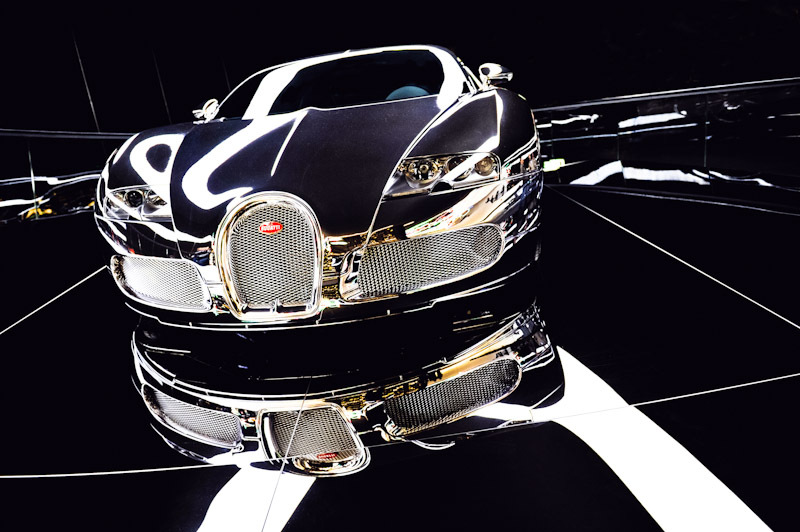 Tagged autostadt, bugatti, reflections, tron. Bookmark the permalink. Post a comment. Leave a Trackback (URL).